Can new leadership help LG stave off Chinese competitors? LG Electronics on Thursday said it pulled in record revenues of KRW 61.4 trillion ($55.4 billion) in 2017, an increase of 10.9 percent year-over-year, which is the highest in the company’s history. Its struggling mobile division, however, wasn’t quite as fortunate. Fourth quarter mobile revenues checked in at KRW 3.07 trillion ($2.77 billion) albeit with a quarterly operating loss of KRW 213.2 billion ($192.33 million). That’s an improvement over the KRW 375.3 billion ($331.37 million) in lost in the previous quarter although as TechCrunch highlights, there’s really no sign that things will drastically change anytime soon. 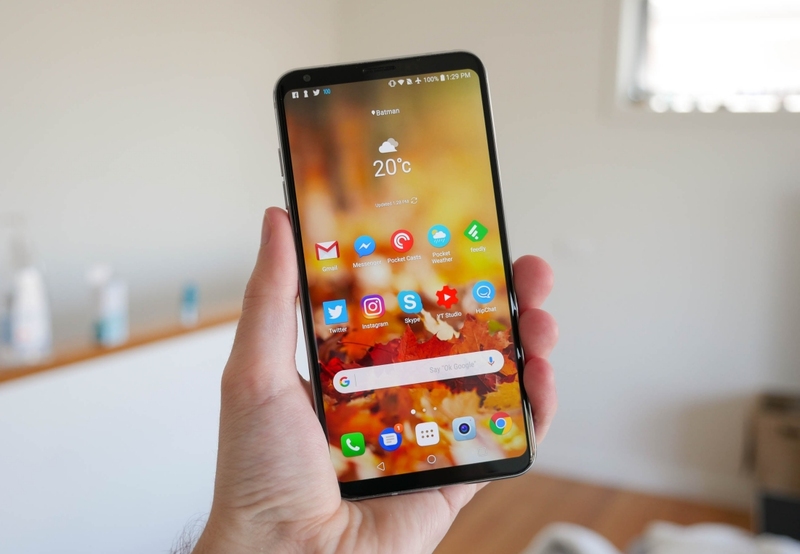 LG said strong sales of the V30 and other premium smartphones as well as an improved business structure helped stem the losses but pointed to a challenging marketplace and strong competition from Chinese brands as growth barriers. Full-year sales in the mobile division checked in at KRW 11.67 trillion ($10.52 billion). Over the past two years, LG Mobile has posted just one quarter of profitability (Q1 2017 with a profit of $3.2 million). Before that, you have to go back to Q1 of 2015 to find another positive three-month period. Fortunately, LG has plenty to look forward to in 2018. The mobile division shuffled management late last year, emerging with a new CTO and CEO – the latter of which, Hwang Jeong-hwan, has years of experience in the company’s R&D department. With Mobile World Congress just around the corner, the platform is there to launch something exciting. Whether or not they’ll be able to capitalize on the opportunity, however, remains to be seen.